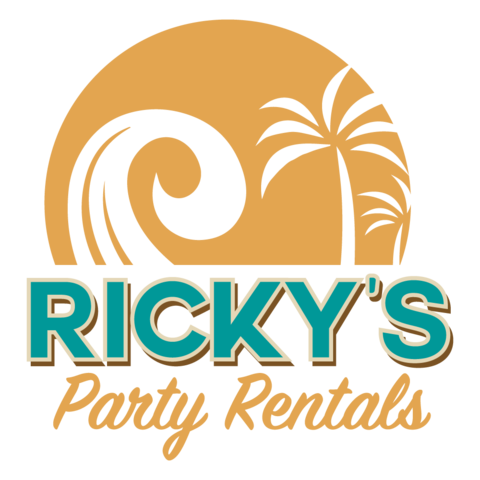 Ricky's Party Rentals proudly serves the community of Claremont, California. In addition to Claremont, Ricky's Party Rentals is pleased to wow you and your guests in Rancho Cucamonga, Fontana, Upland and all of the surrounding areas of the Inland Empire. Here's what one of our customers in Claremont, CA had to say about our service: "I want to give thanks to Ricky's Party Rentals for his amazing work. I had a baptism this past weekend and boy did it come out sooooo beautiful and the way I imagined it. I rented out a canopy with drapery, chandeliers, wooden white chairs, table with wine barrels for my fruit table, bar table, and cocktails tables. So pleased with his work would totally recommend and rent again. Hope my pictures impress you as much as I was. A million than you's Ricky."